New from Firefly Books comes Pro Nail Care: Salon Secrets of the Professionals. 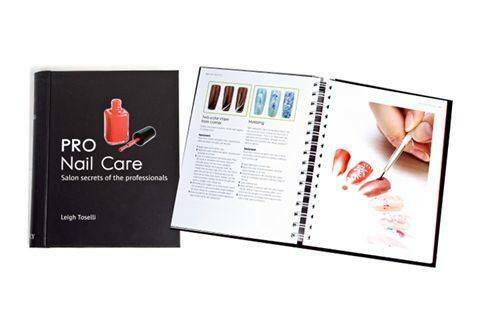 The book covers everything a nail tech needs, from the anatomy of the hand and feet, to application techniques, and different styles of nails. The book also includes step-by-steps on different nail art. For more information, visit Firefly Books .